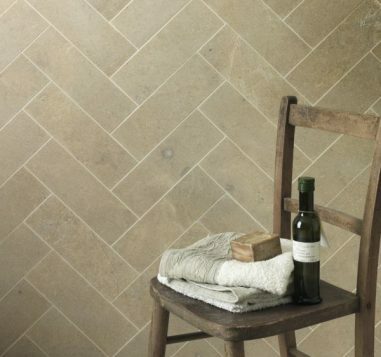 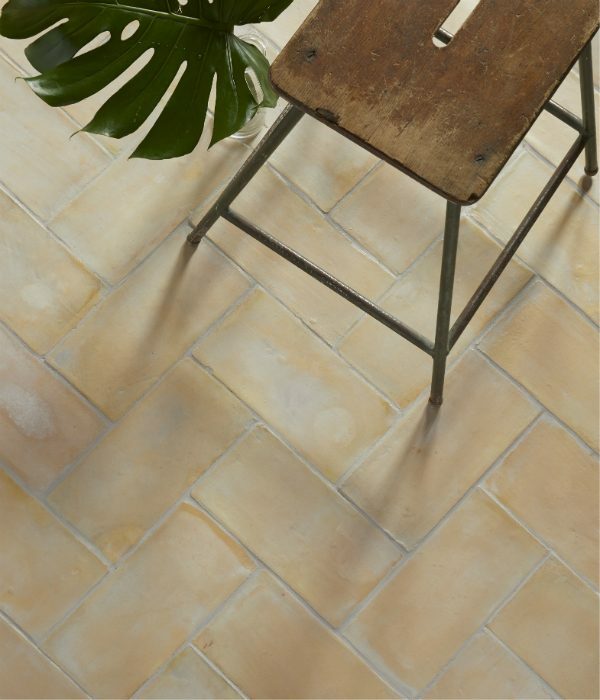 This truly striking tile has been created by marrying different earths that create very special pale tones. 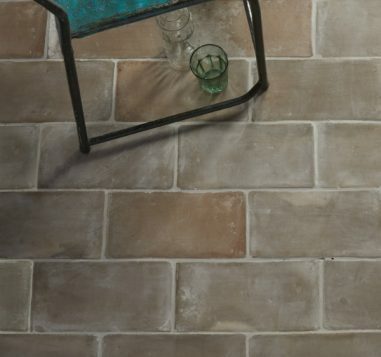 The craftsman-produced material offers a distinctly rustic appearance and texture. 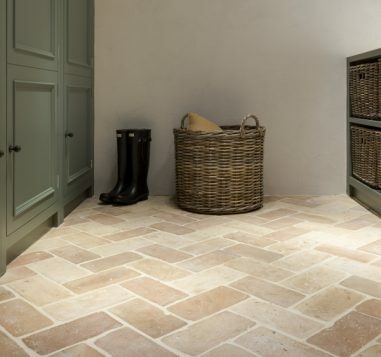 It is very durable and works extremely well in both contemporary and traditional settings. 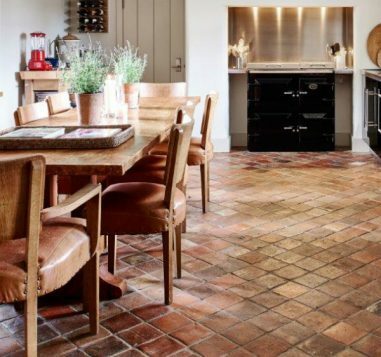 This beautiful tile is an interesting variation on the more traditional terracotta colouring.